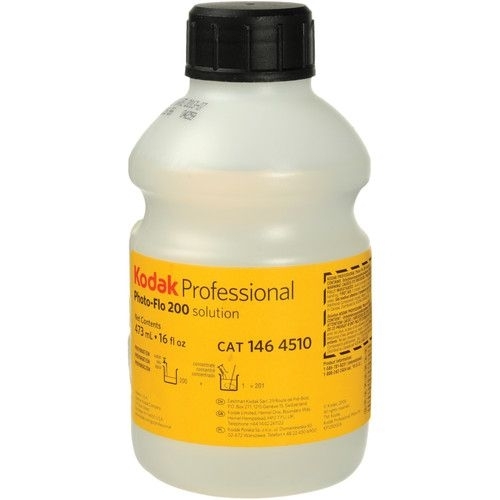 >Kodak Photo Flo 200 - 16 oz. Kodak Photo Flo 200 - 16 oz. Kodak Photo Flo 200 decreases water-surface tension and minimizes water marks and streaks on film to promote faster and more uniform drying. 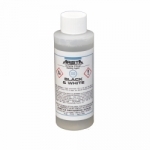 Material Safety Data Sheet Kodak Photo Flo 200 - 16 oz. 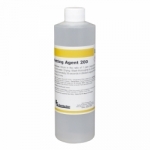 LegacyPro 200 Wetting Agent - 16 oz. 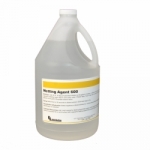 Arista Flow Wetting Agent - 4 oz. 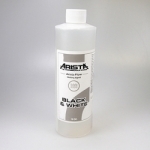 Arista Flow Wetting Agent - 16 oz.